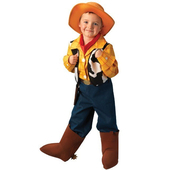 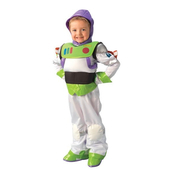 From the hit Pixar movie Toy Story, comes our Disney Jessie costume. 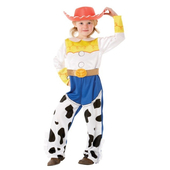 A new pretty take on the famous Jessie character, this costume includes a printed cowgirl dress with yellow ruffle, cap sleeves, denim look skirt with animal print hemline and a red EVA hat to complete the look. 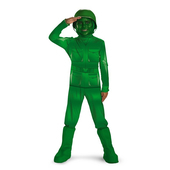 Please note that the boots and tights are not included.